Gardening is good for the soul and should be a fun and relaxing experience that can be shared as a family. 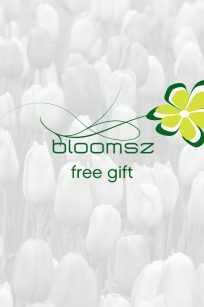 No matter what level gardener you are, anywhere from a Master Gardener to a weekend warrior, Bloomsz wants to help ensure a beautiful garden with simple, to-the-point growing directions to assure your success. These instructions are included with every product we sell. Our flowers are as easy to grow for a first time gardener as they are for an expert, are low-maintenance, are a good buy, come back year after year, and are guaranteed to grow. Whether your goal is to increase the curb appeal of your home, create a backyard oasis, or grow an edible garden, we are here to help.